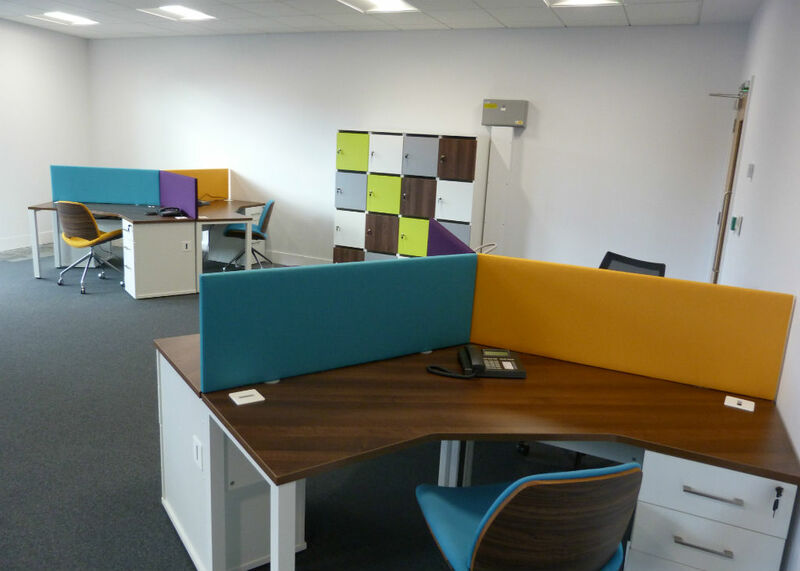 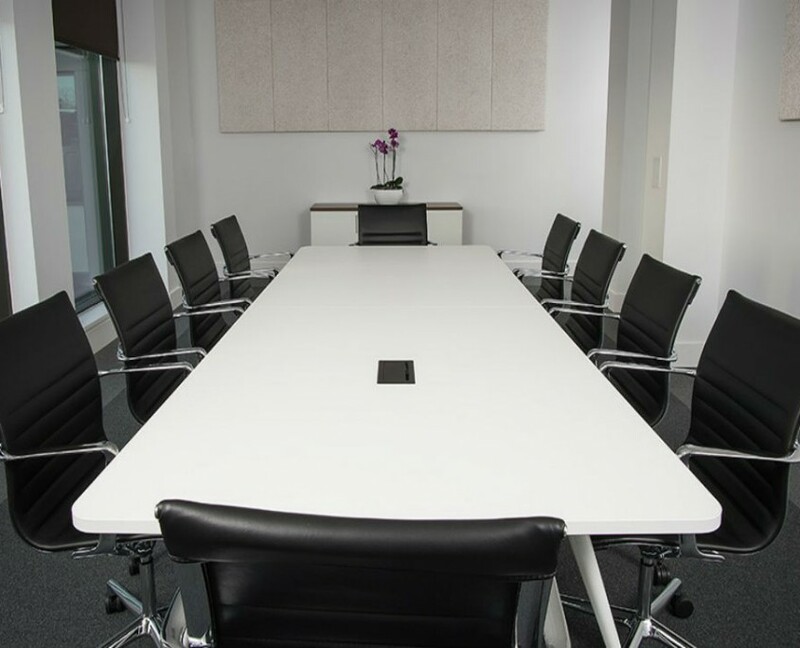 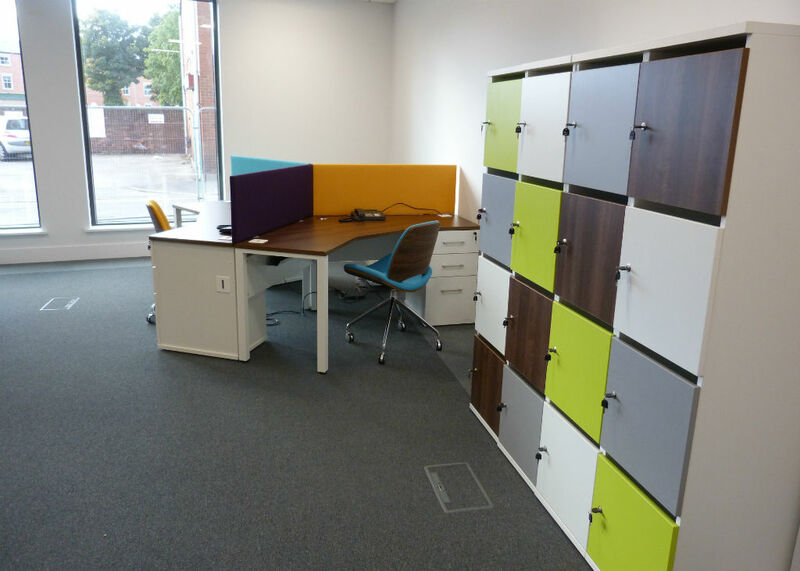 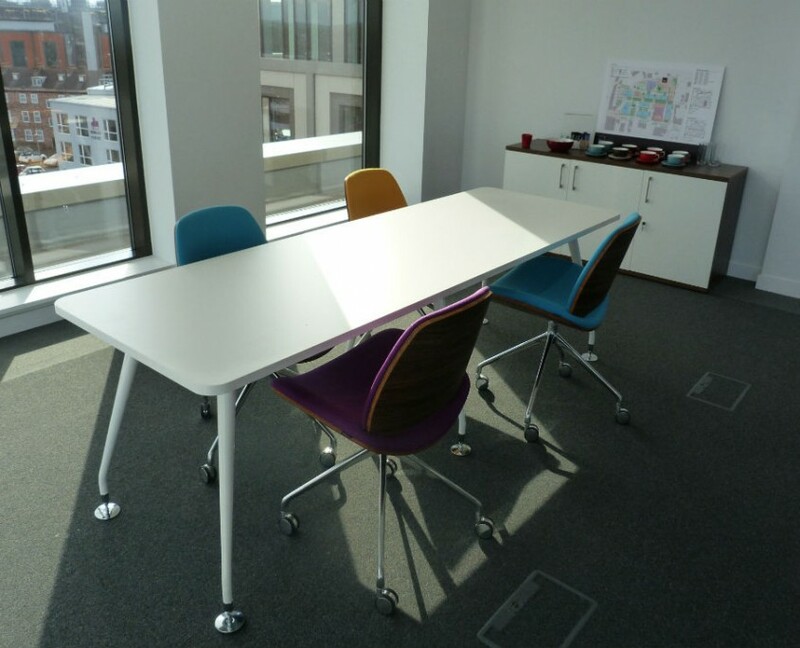 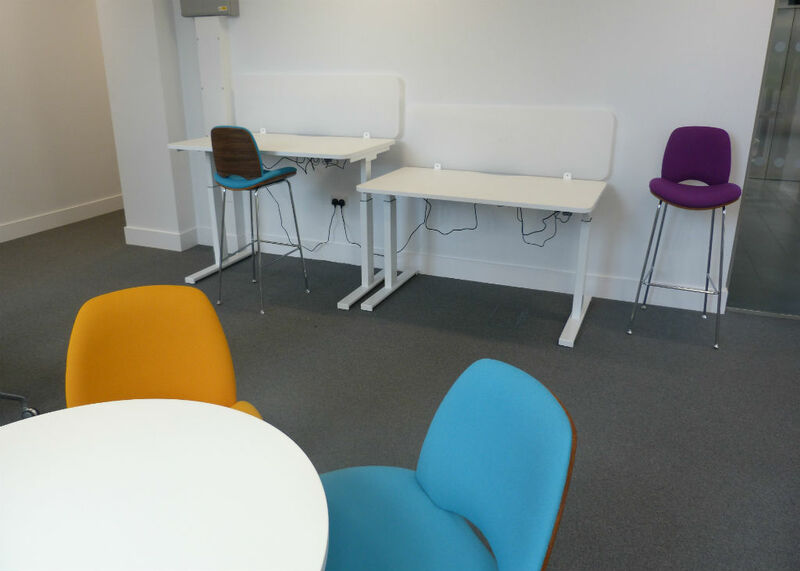 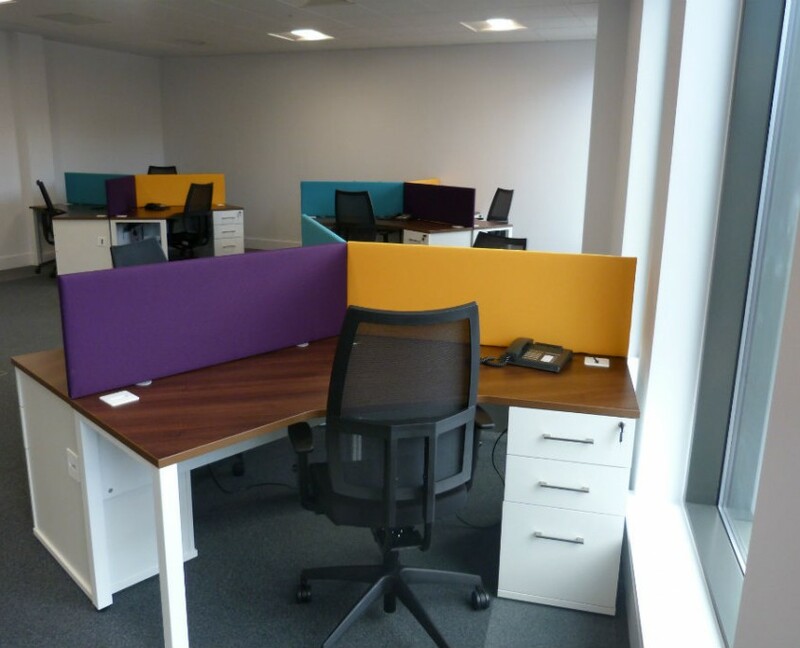 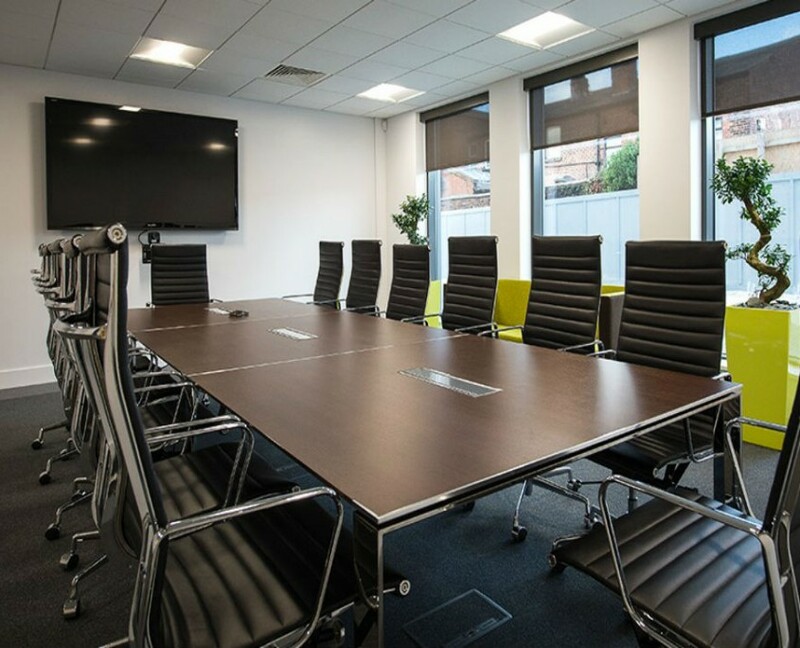 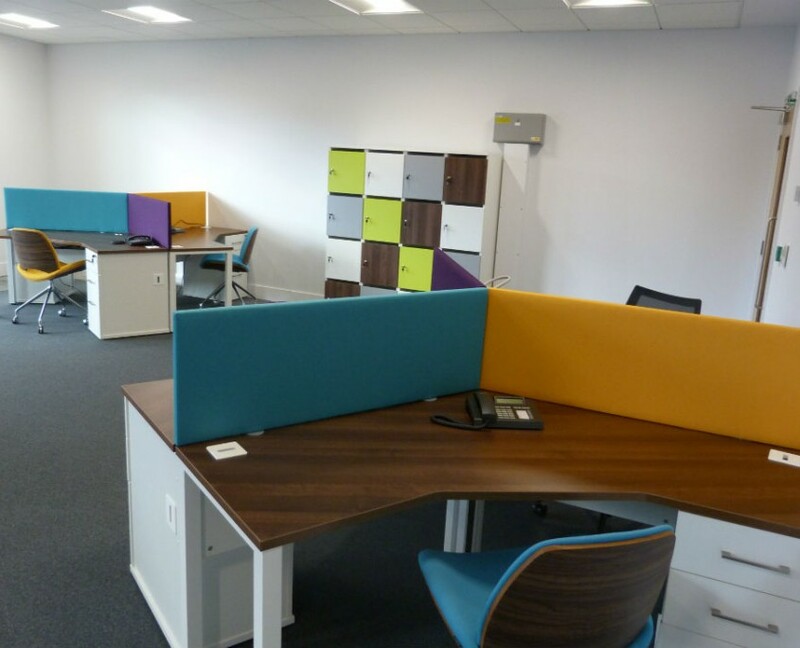 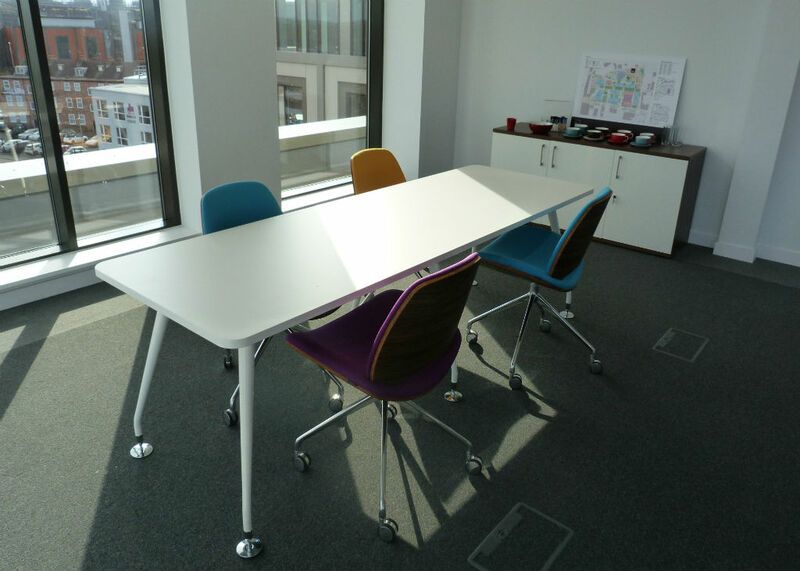 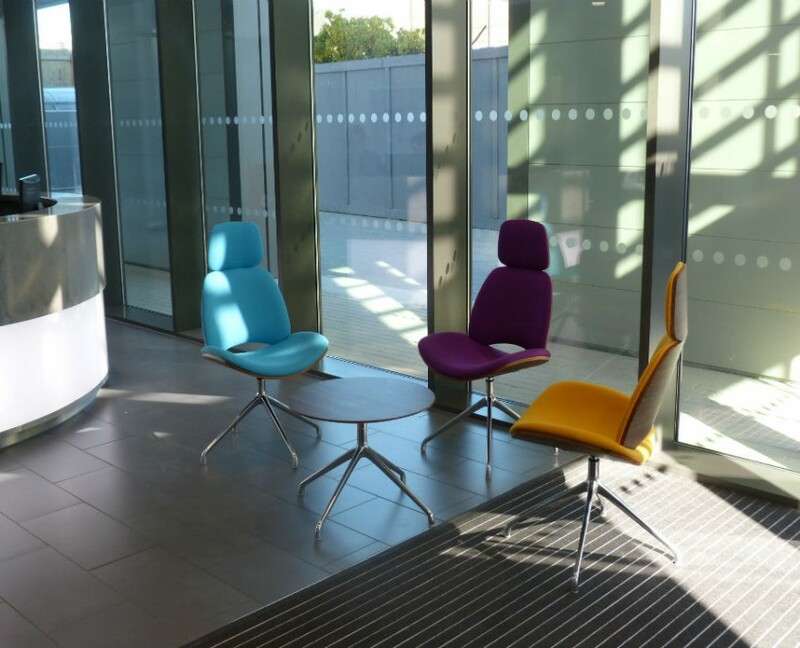 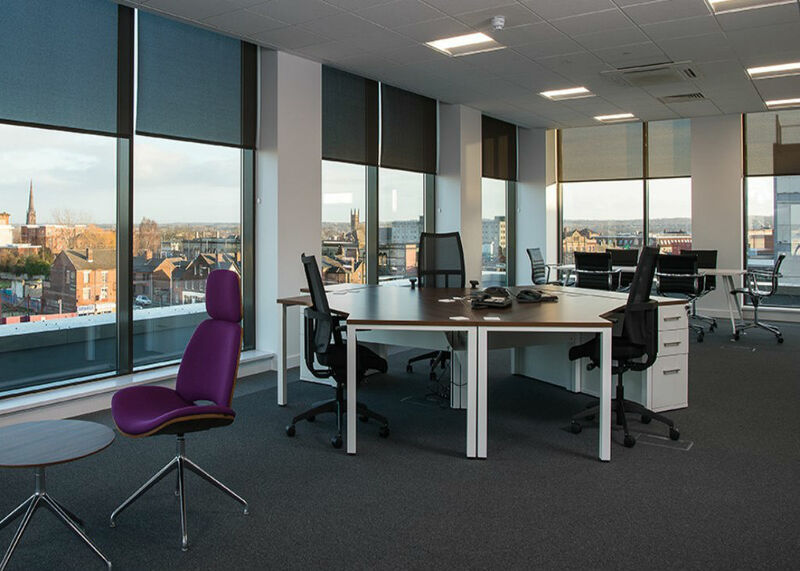 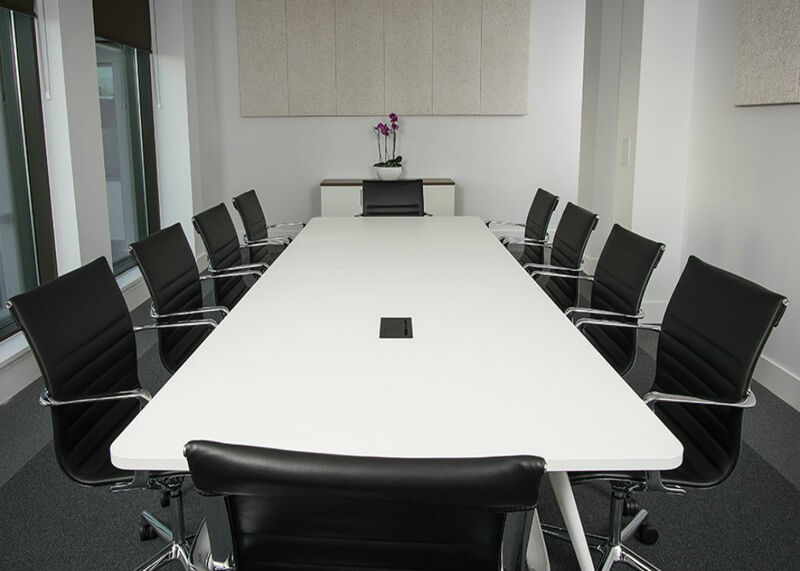 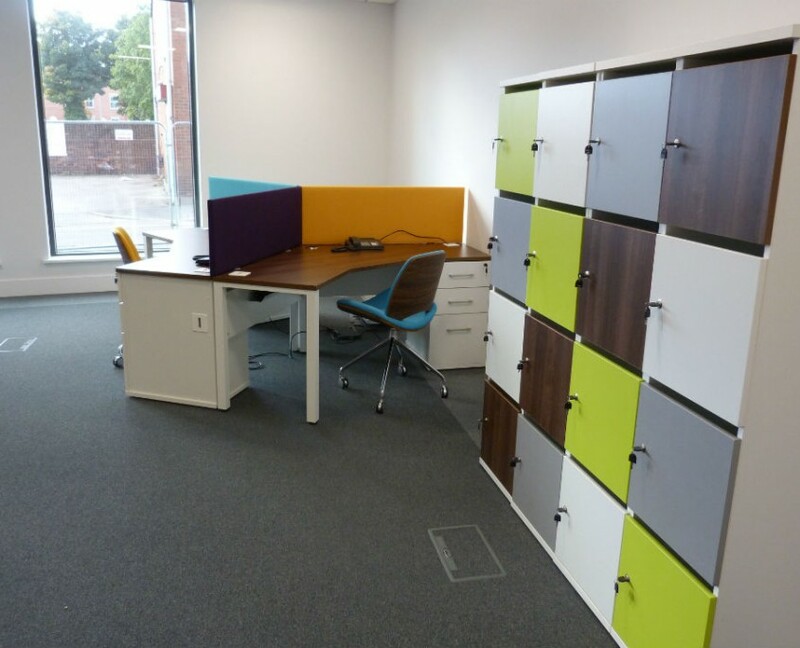 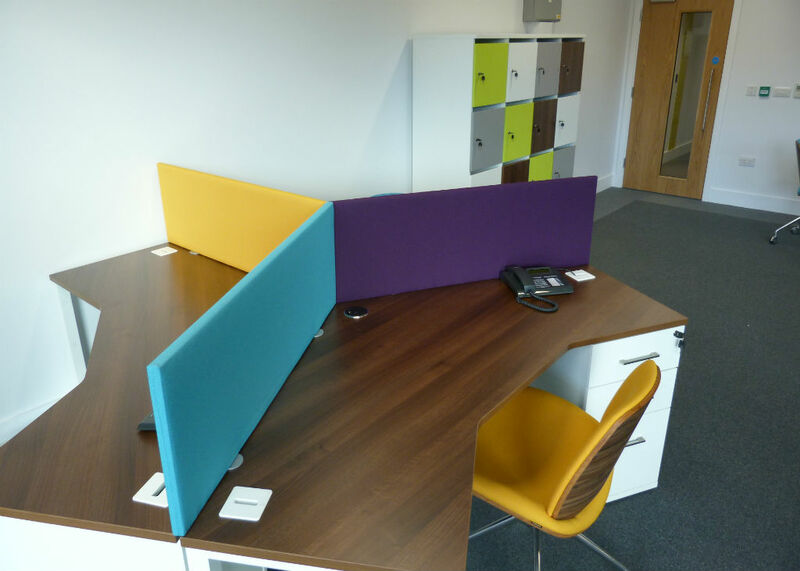 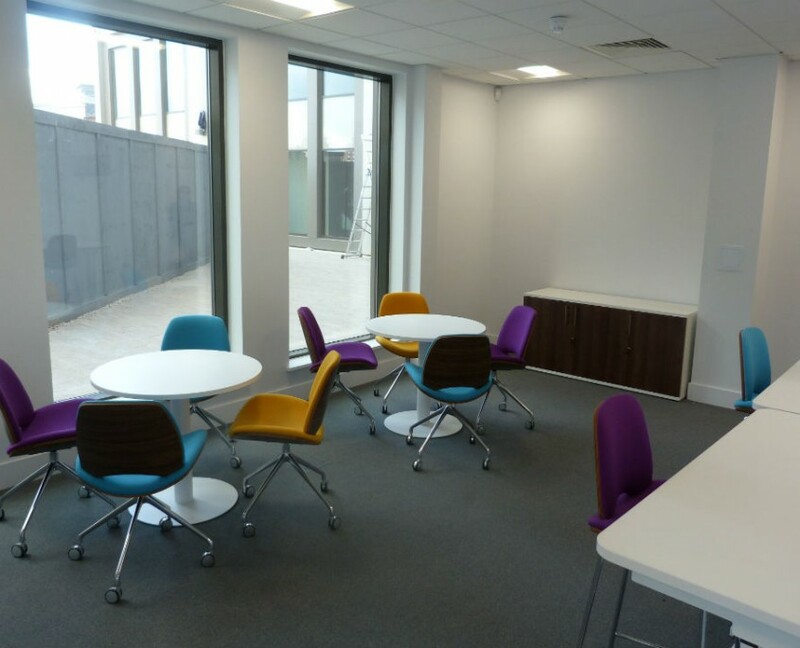 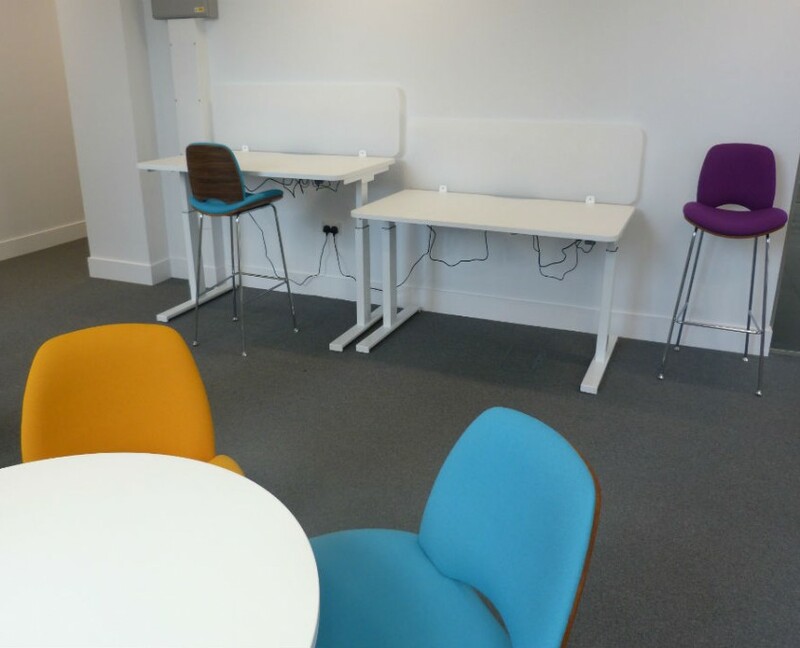 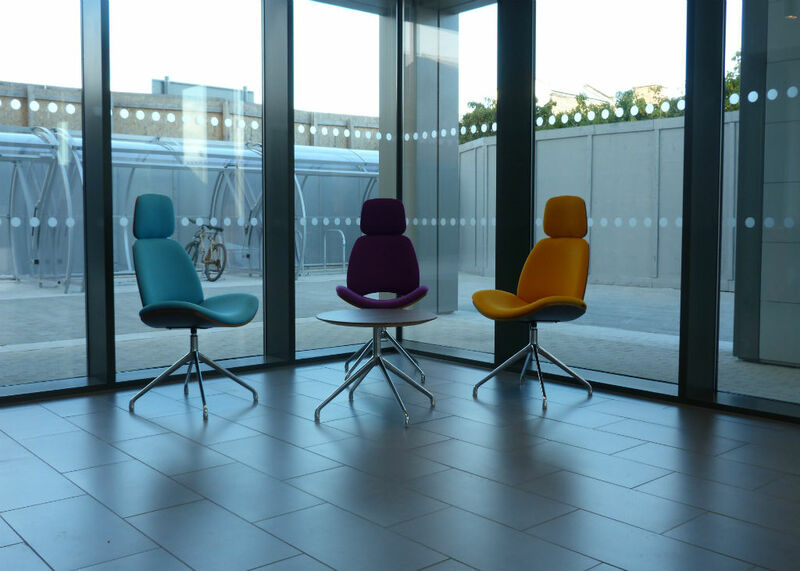 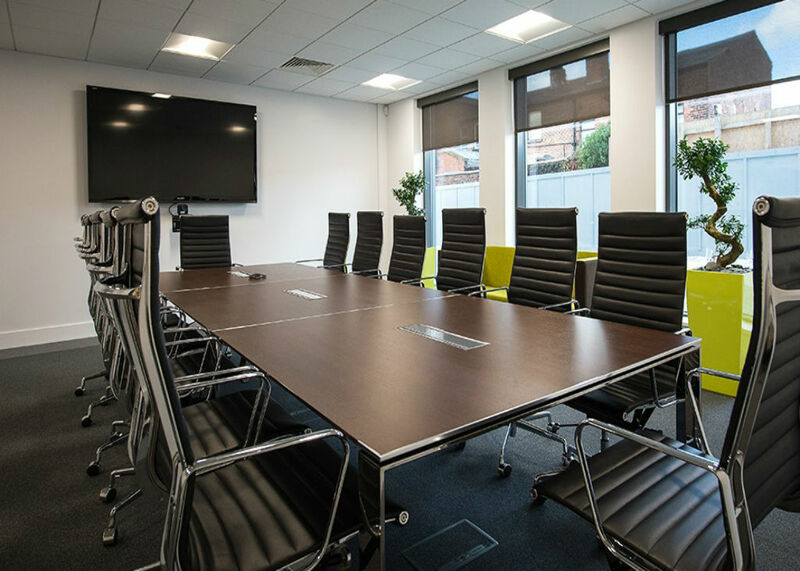 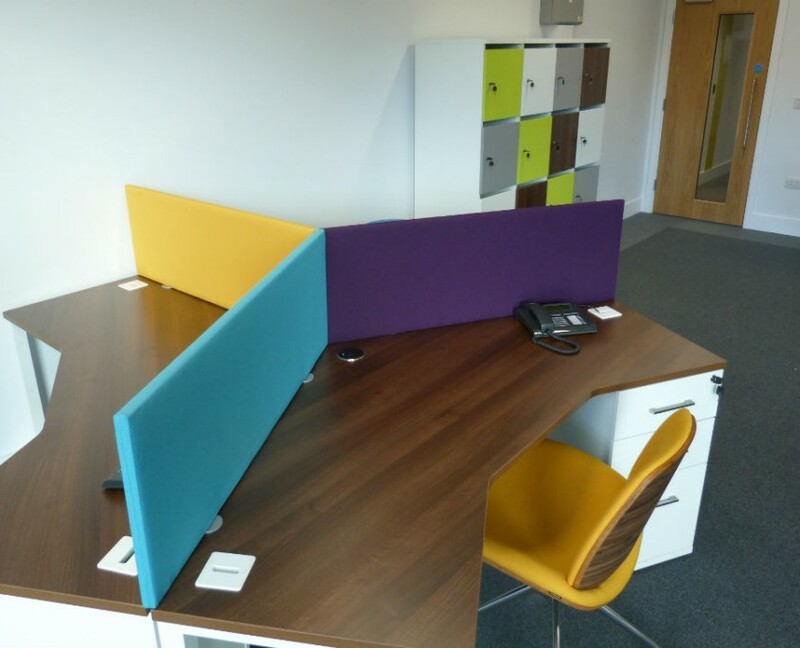 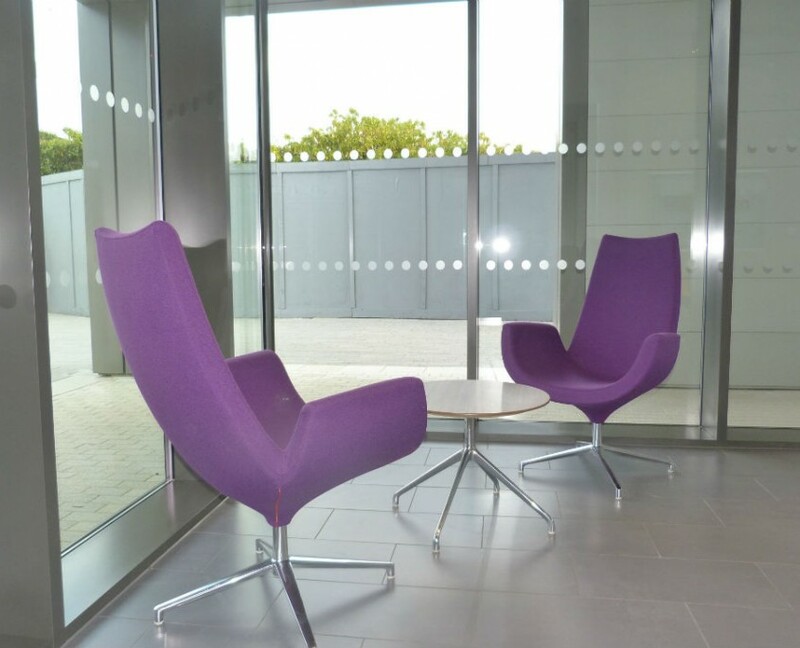 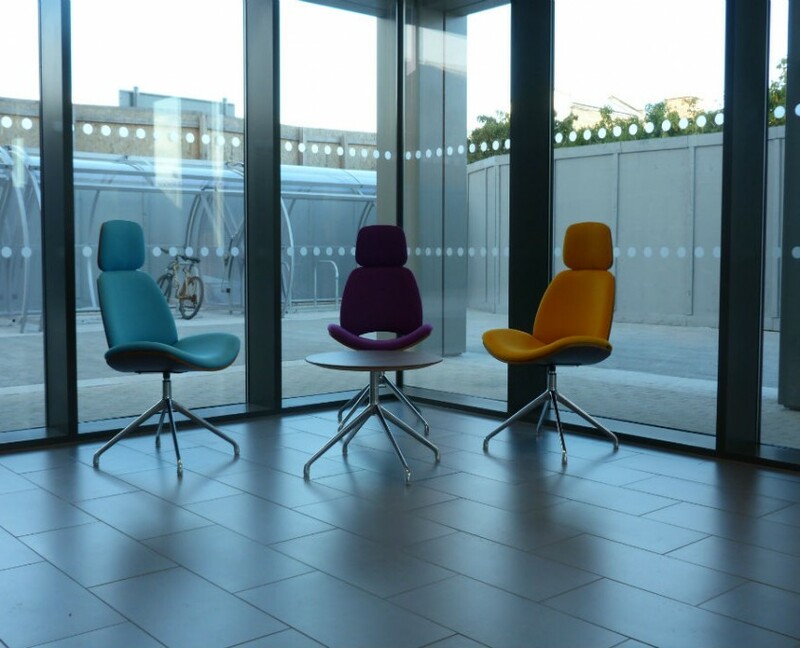 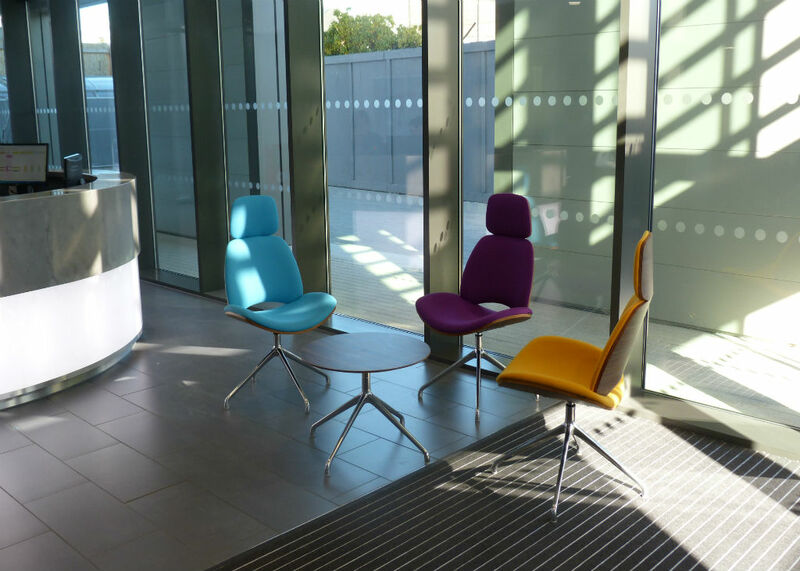 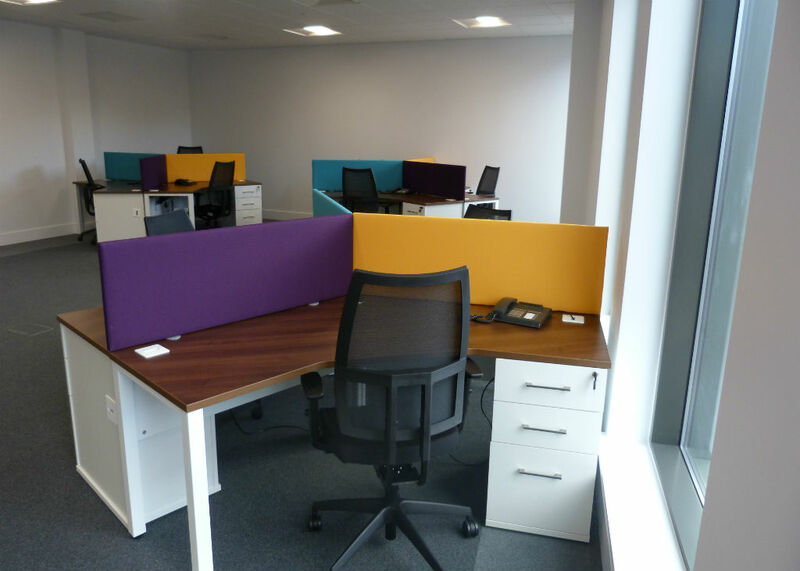 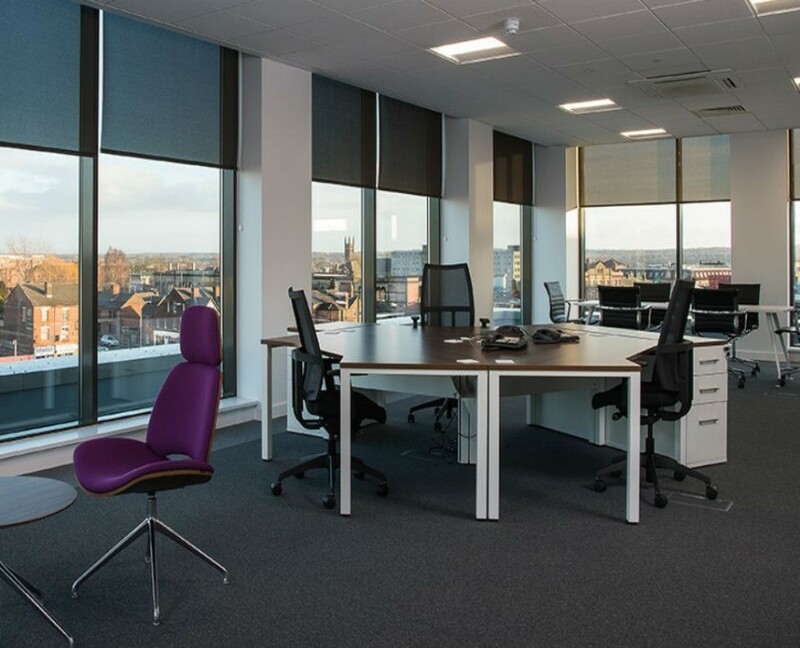 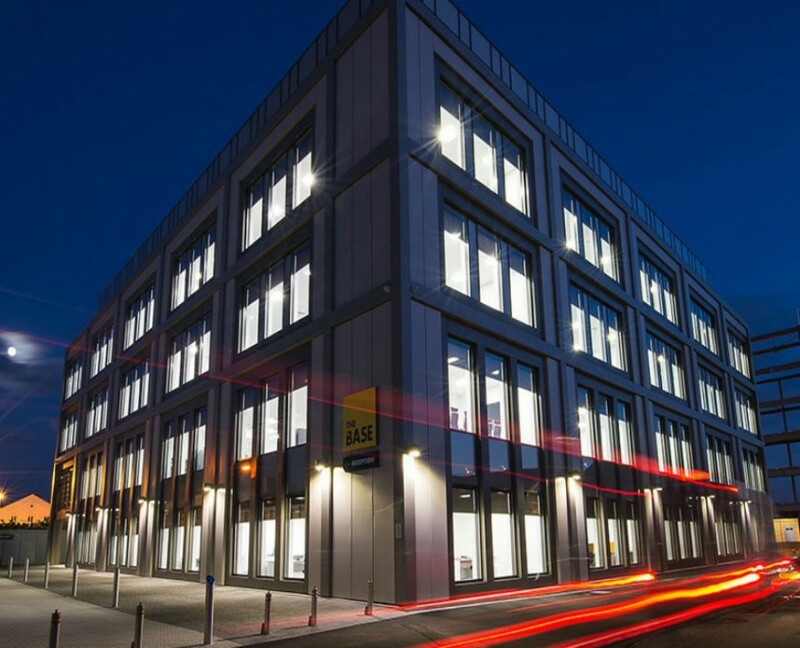 Bevlan Office interiors was awarded the contact to supply and install the office/reception and meeting furniture for the Warrington incubator building as part of the development of the stadium quarter in Warrington. 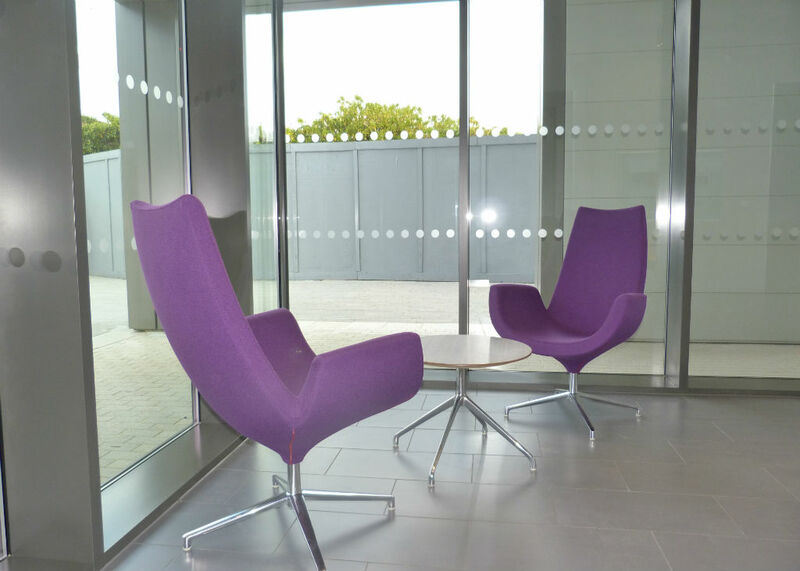 Bevlan proposed a contemporary and cost effective blend of products in keeping with the state of the art building. 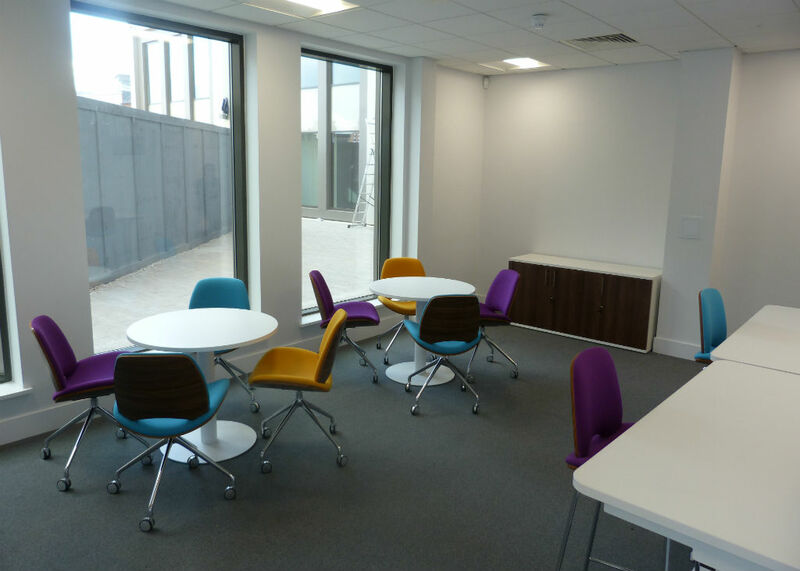 Bevlan have been involved with the space planning and design of the office space though out the building and have work hard to keep an open and friendly feel to the building. 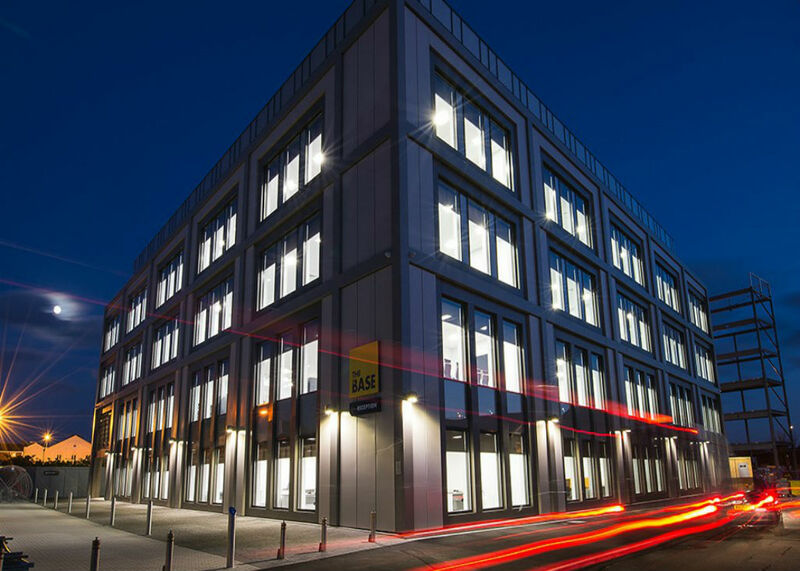 This prestigious building will be occupied by predominately engineering company’s with research and development facility’s on site.